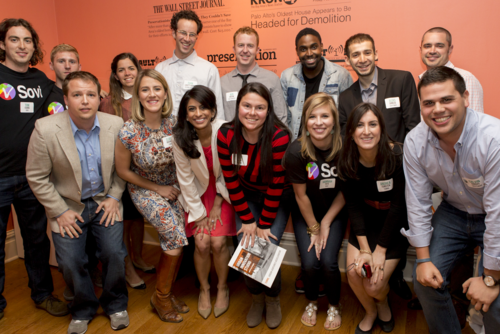 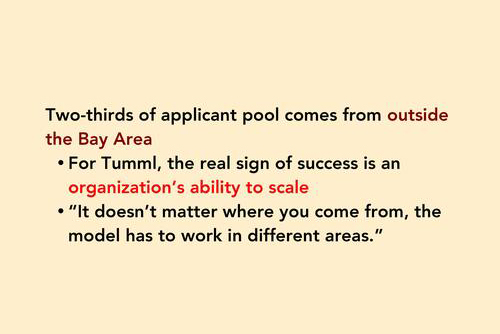 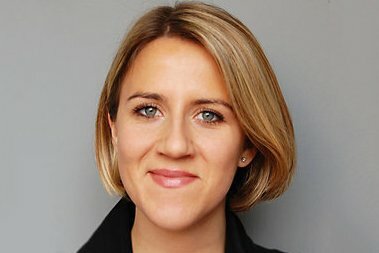 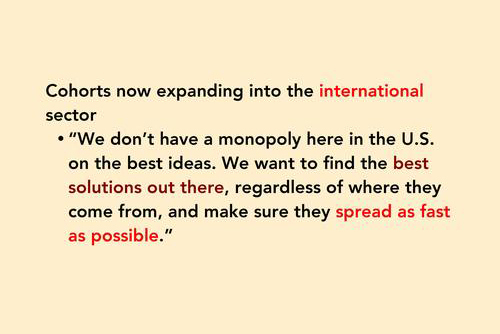 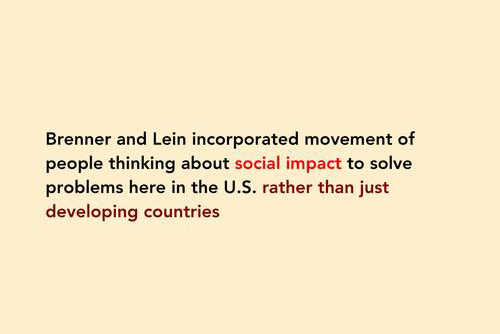 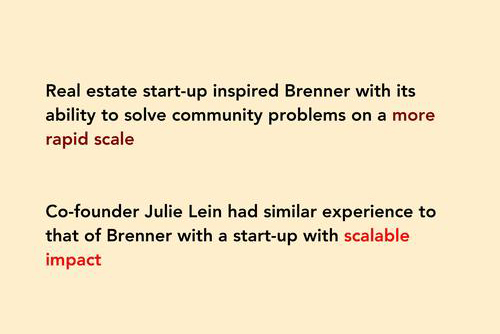 Clara Brenner is the CEO and cofounder of Tumml, a nonprofit urban ventures accelerator located in San Francisco. 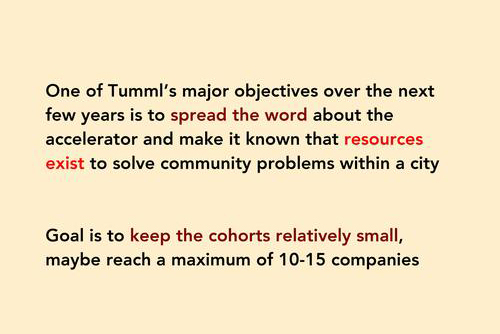 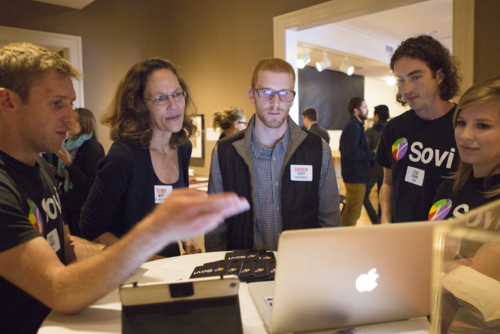 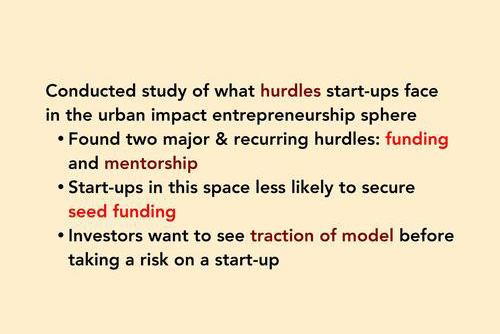 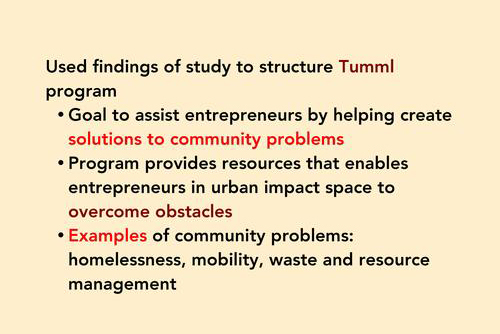 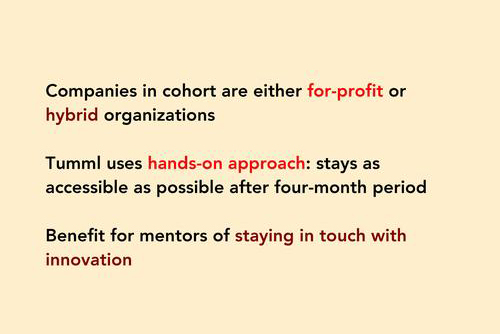 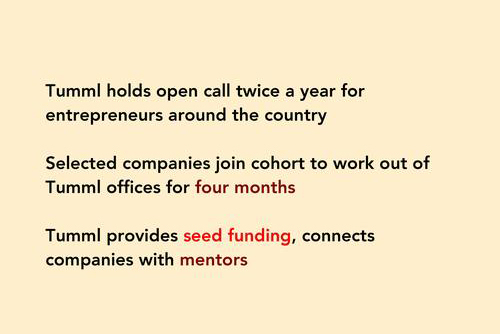 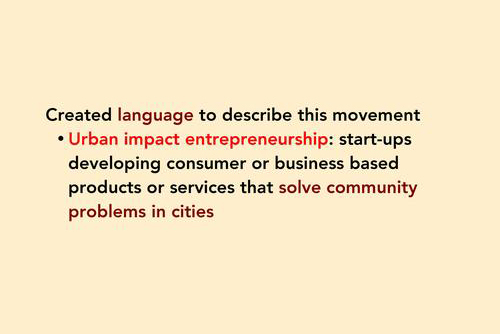 Tumml offers seed funding, mentorship and resources to some of the most innovative entrepreneurs across the country to increase their models’ success to solve some of the most pressing issues faced by urban communities—homelessness, mobility, water and resource management, et al. 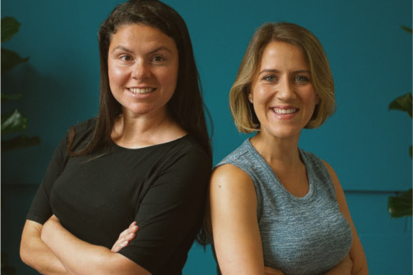 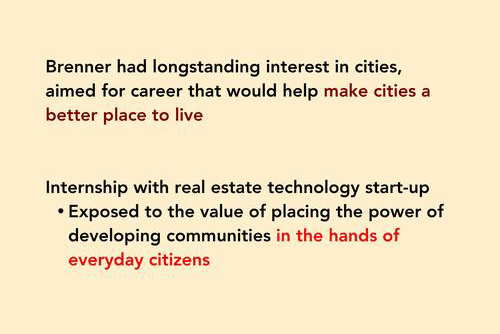 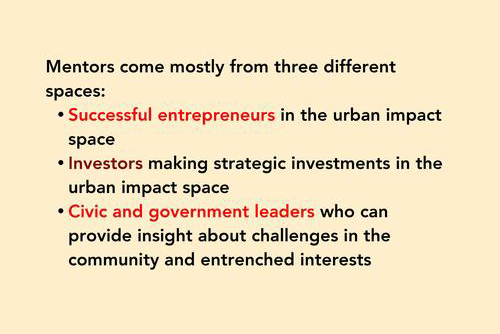 Clara and her cofounder Julie Lein have provided resources for over 15 urban innovation ventures to make each organization’s mission of urban development a reality.